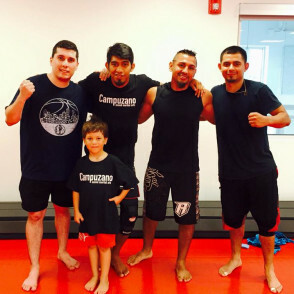 At Campuzano Martial Arts, we have structured a program focused on building discipline in our students helping them to achieve their goals and ultimately building confidence. At Campuzano, every day our students get better, stronger and more confident. 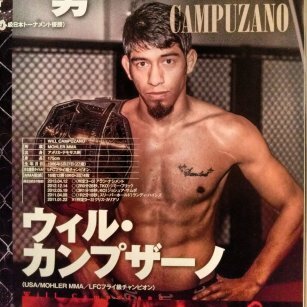 Whether you are looking to become more physically fit or wanting to train to fight in the Octagon, when you train at Campuzano you become a part of a process meant to make you more confident. We make our students confident because confident students are happy students! TRY A FREE CLASS NOW! 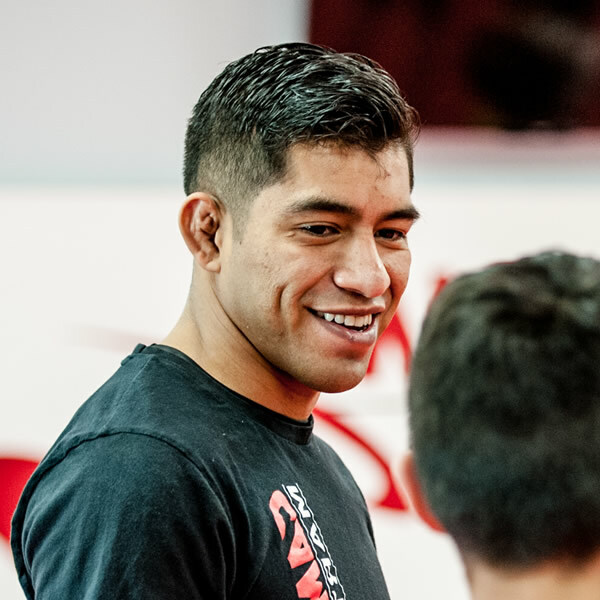 Will Campuzano is owner and head coach at Campuzano Martial Arts. 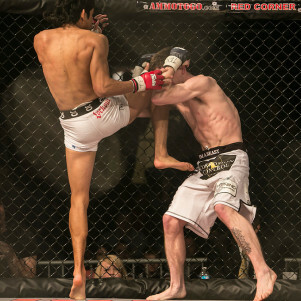 “Campuzano Martial Arts is the culmination of my fighting career, and life experiences. 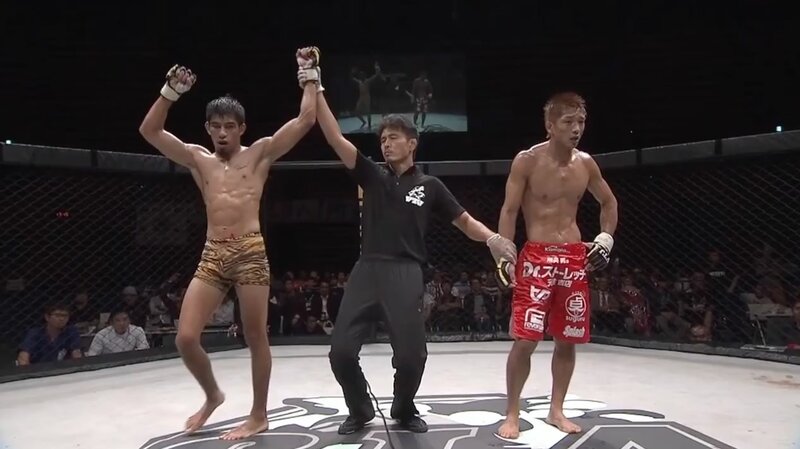 ‘Fighting’ out of a very tough childhood I found a peace and release in martial arts. 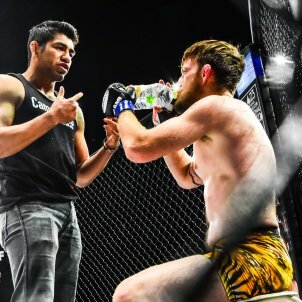 Channeling my aggression in the cage and seeing that I could achieve what I’ve set my mind to has given me, personally, the unwavering belief that anything is possible.